Bella's Beauty Spot: Urban Decay Naked Palette Now in Stock! Urban Decay Naked Palette Now in Stock! 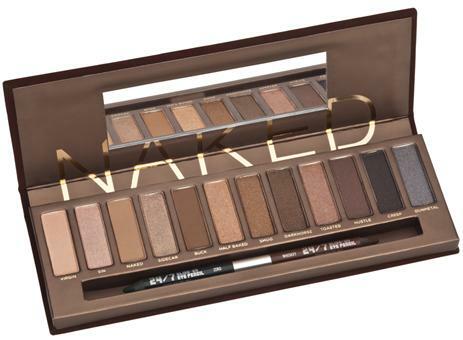 The Urban Decay Naked Palette is my #1 must have item right now. It's sold out everywhere! Sephora, Ulta and Urban Decay are all scrambling for more of these, however they seem very hard to find! UPDATE: Now in stock at Sephora! Go get yours today! Just bought mine! Same here I been waiting for awhile to get this. I'm sad that when I first saw it and I didn't purchase it earlier!